Robert John "Bob" Watson, 88, of Quincy, passed away at 9:13 p.m. Friday (January 11, 2019) at his home. Born November 18, 1930 in Chicago, Illinois, Bob was the son of John Henry and Dorothy Grace O'Connors Watson. He married Karen Gutekunst on October 15, 1983 in Quincy. She survives. 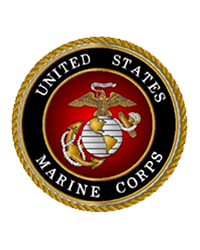 Mr. Watson served his country in the U. S. Marine Corps during the Korean War. Bob was a member of theTraffic Club, Elks Lodge No. 100 where he had served as Secretary and Twin Oaks Club . 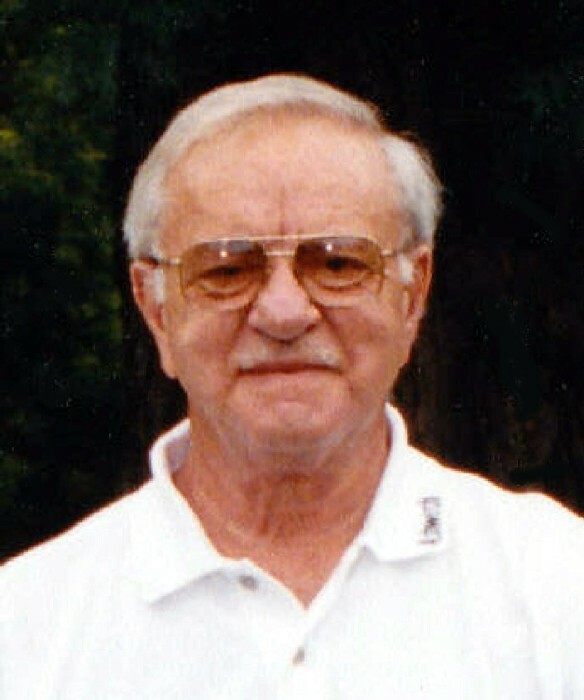 An avid golfer, who achieved a hole in one, Bob was a member of Spring Lake Country Club and Cedar Crest Country Club where he had served on the Board of Directors. Bob was employed at Moorman Manufacturing as a traffic router for 37 years. He then worked with the Adams County Sheriff's Department as a Special Deputy until working as a Sales Representative for Seward Motor Freight for 15 years until his retirement. Survivors include his wife, Karen; a son Steve Watson (Marcie), step-daughter Julie Glover; five grandchildren: Matthew, Jason, and Mitchell Watson, Casey, and Brian Cheek; and eight great-grandchildren. Mr. Watson was preceded in death by his parents and his first wife Ramona Garland, and his daughter Wendy Ann Cheek. Visitation will be Wednesday (February 13, 2019) from 6:00 p.m. until the time of services at 7:00 at Trinity United Church of Christ. Memorials may be made to the Quincy Humane Society, Blessing Foundatioin for Hospice or Trinity Church.